This deal is back and cheaper than ever before. 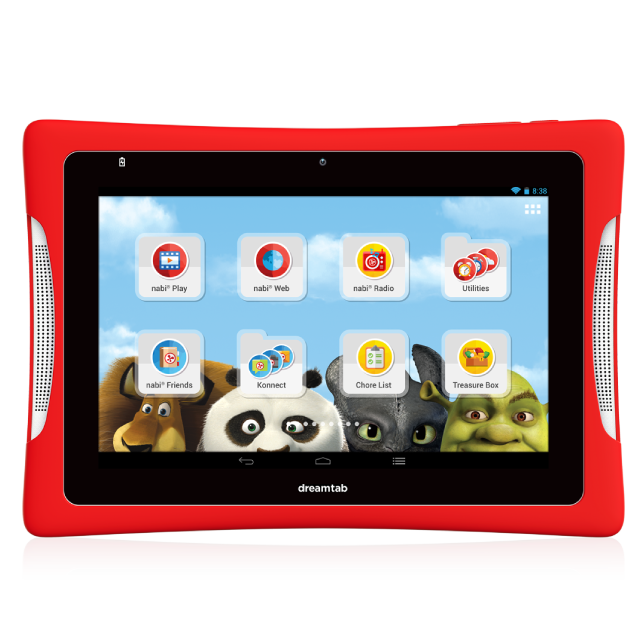 If you've heard of Fuhu, you're either a parent, a tech news junkie, or both. 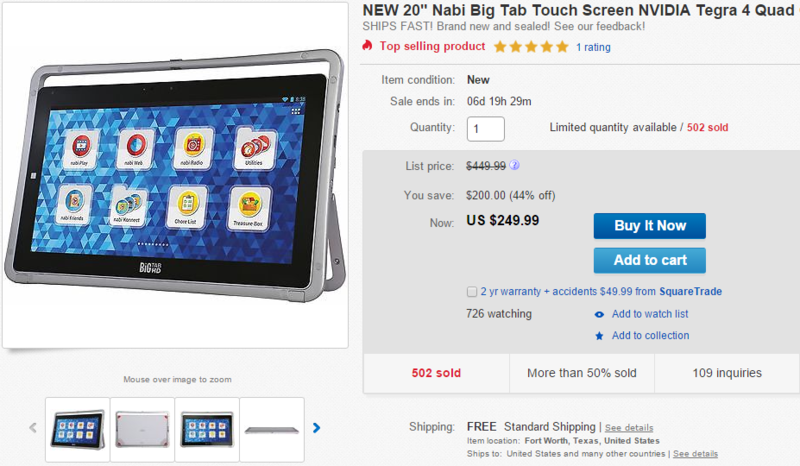 The Los Angeles-based company makes the Nabi line of tablets, some of the first Android-powered devices to be made and marketed directly for children, and the forerunner of more widespread "kid" tablet variants from Samsung and Amazon. 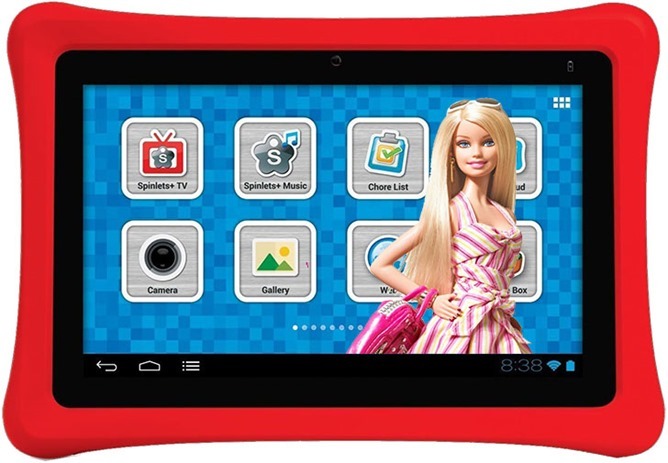 Android Police has reviewed several of its tablet designs. Fuhu announced that the company is being acquired by Mattel, famous makers of Barbie, Hot Wheels, and all manner of other children's toys and games. Concurrently, Fuhu is also filing for Chapter 11 bankruptcy. That's alarming, but according to the lengthy post on the official Nabi Facebook page, it's more of a procedural method than an actual decommission of the company as it currently stands. 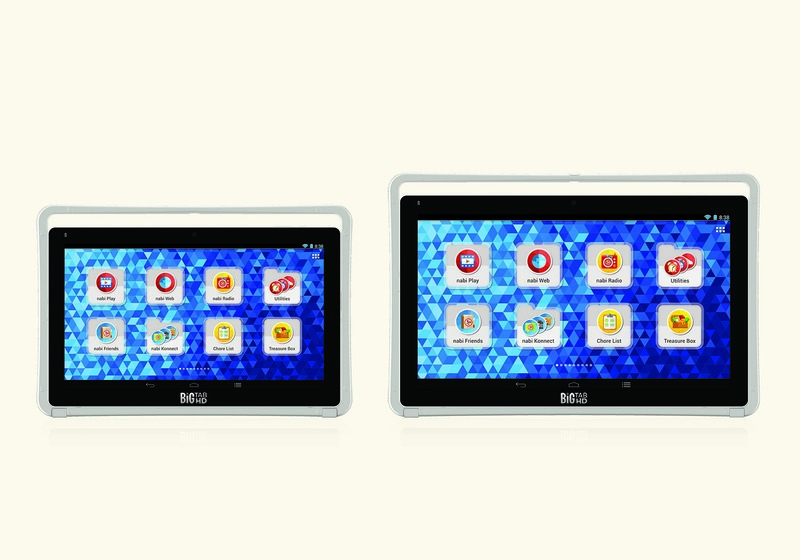 Fuhu's Nabi tablets are meant for kids, offering up a simple interface with big icons and bright colors. 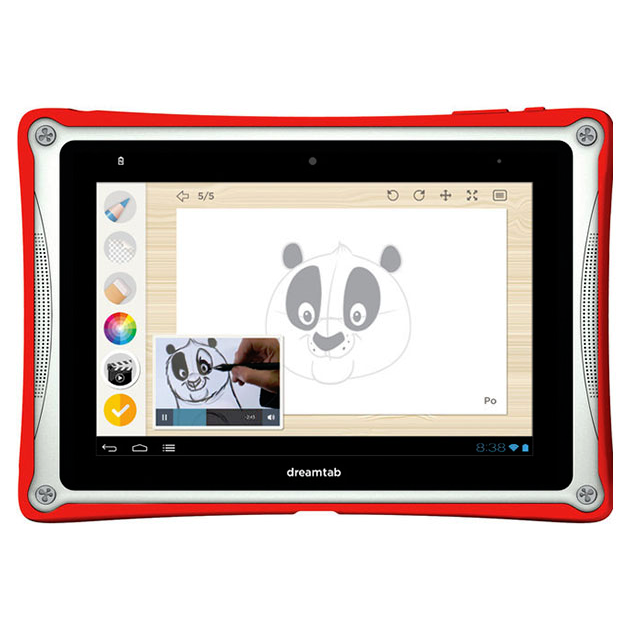 Instead of pricing its hardware low enough that you don't care if a toddler breaks it, Fuhu puts in the extra effort to make sure the device holds up under a kid's fingerprints. 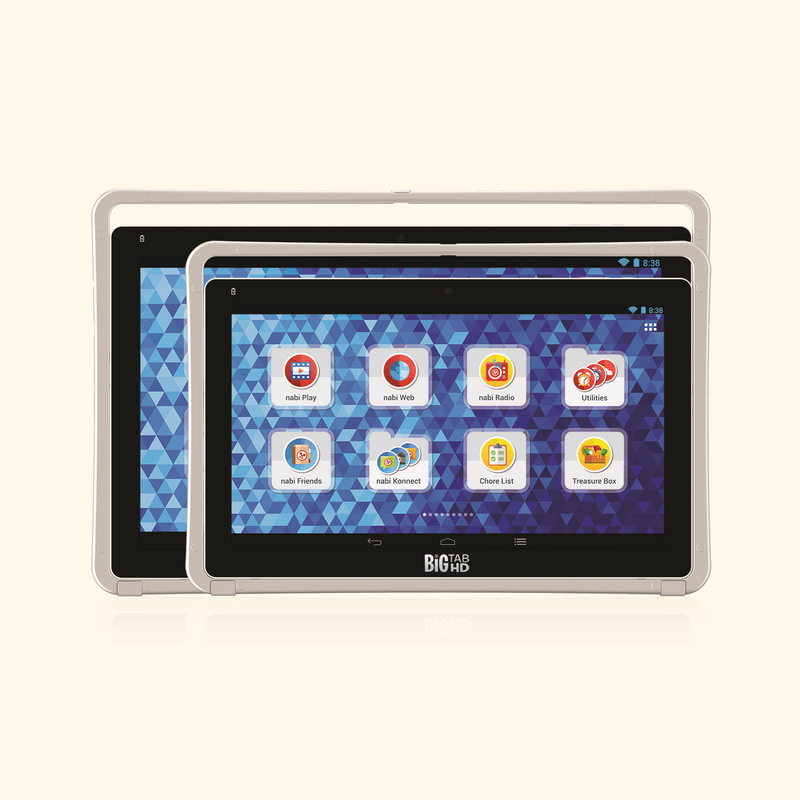 Now it has announced a successor to the aging Nabi 2, the Elev-8. When the Nabi 2 received an update to Nabi OS 3.0 last month, this bumped it up to KitKat a year and a half after Google unveiled that particular version of Android to the world. 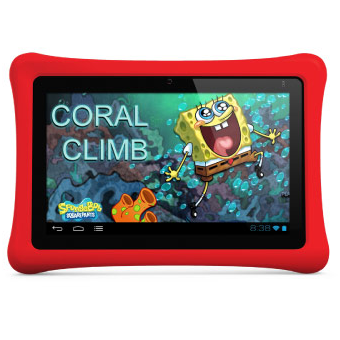 Now the Disney and Nickelodeon editions of the tablets have stumbled in to receive 4.4 even later. Fortunately the youngsters these tablets are geared towards aren't likely to follow Android blogs religiously, foaming at the mouth for the latest mobile goodness. So this is probably no harm, no foul. Nevertheless, it's hard for those of us who do keep up with these things to lay eyes on a tablet so woefully out of date without feeling some sort of paint in our guts. Look, Fuhu's products aren't for you. They're for your kids, or possibly your extended family if you're a really cool uncle or grandma or something. So the company doesn't have the same kind of demanding scrutiny for timely software updates as, say, the latest Galaxy Tab. 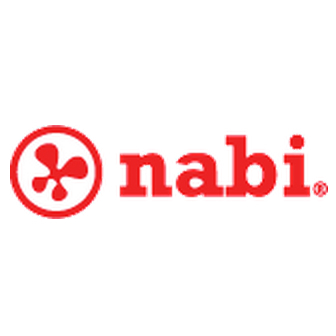 Even so, the Nabi 2's update to Android 4.4 is being sent out almost a year and a half after the software was first available, and it's not like Fuhu has a ton of other products waiting in line. Alright, alright, I'll stop my whining. 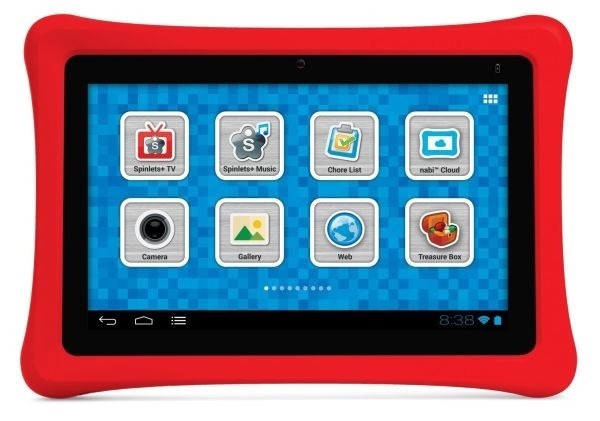 The 3.0 update to the kid-friendly version of Android adds a grab-bag of new features and Fuhu software. You know what this world needs? More huge Android tablets. I'm talking full-on monitor-replacements. Or small TVs. Let's throw portability out the window in favor of bigger screens. I like it. 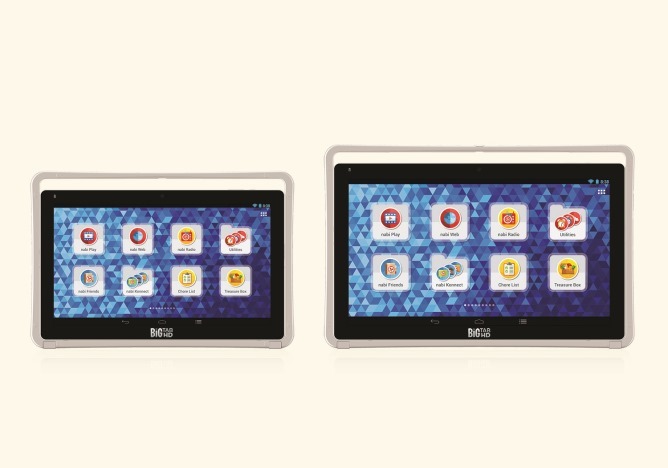 Fuhu gets that, so it just announced two new massive nabi tablets: the nabi Big Tab HD 20 and Big Tab HD 24. Like the names suggest, these are 20 and 24-inches, respectively. 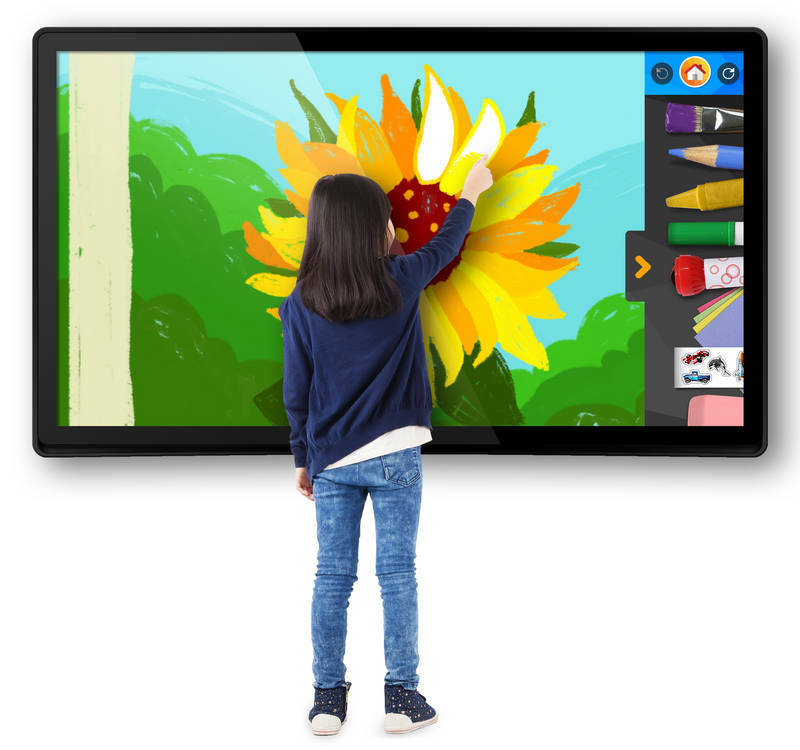 Big ol' tablets that are designed with family time in mind. Both units offer the ability for two people to play at once on certain games, like chess, checkers, backgammon, tic tac toe, and a few others. 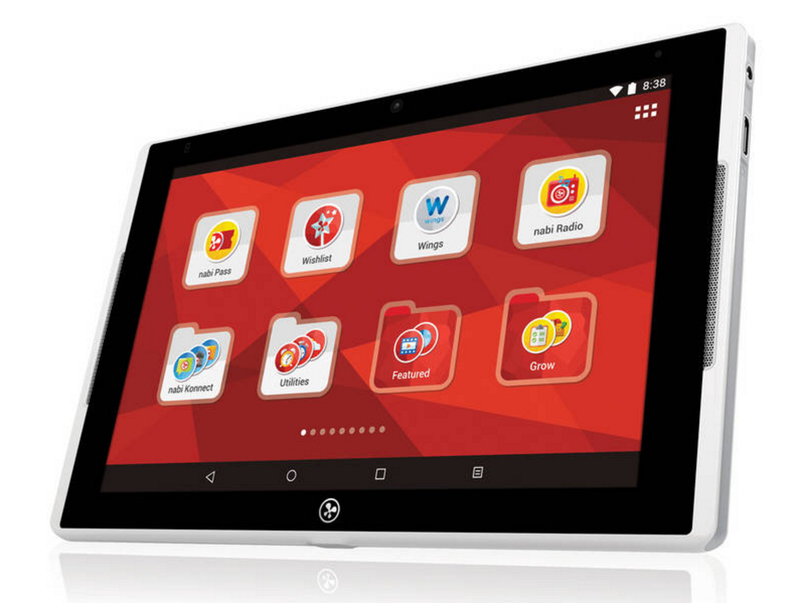 As far as we can tell, today's over-the-air update for Fuhu's top-of-the-line DreamTab HD8 is the first time the company has published an Android 4.4 device build. Not that the kid-friendly target demographic is likely to care that their tablets are running the latest and greatest KitKat build, but heck, newer is better, right? According to Nabi's support website, the update is going out to tablets today, and can be initiated with the usual manual check in "Mommy or Daddy mode." In addition to the extras in Android 4.4., the update adds a basic calendar app designed to let children start learning their Gregorian. 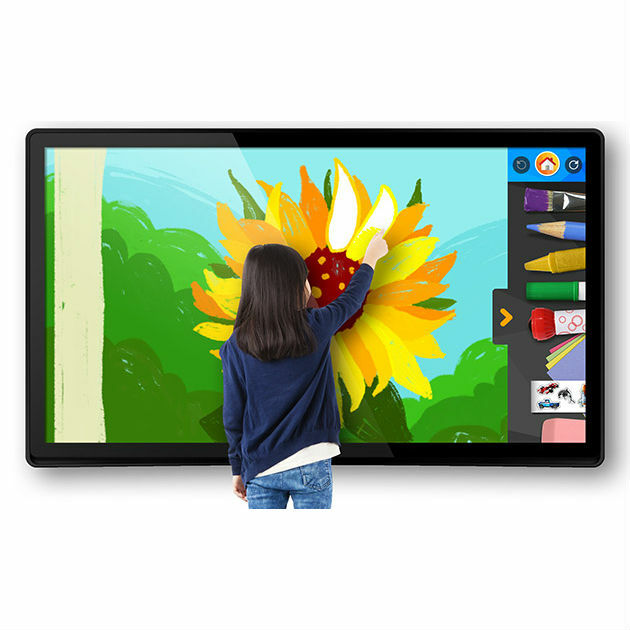 Dream Pro Studio™ Draw & Editor Apps: A powerful suite of creative tools that teach your children how to draw and edit movies like a pro! New Shrek & Kung Fu Panda Time Controls Video Themes: Choose Shrek or Po to come alive in animation when it's time for nabi to go to sleep, wake up, and so much more. 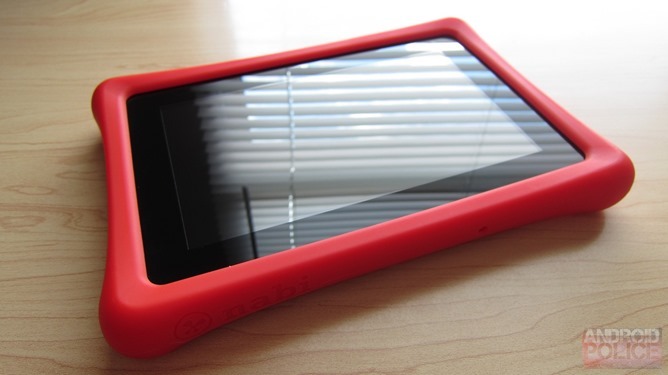 Owners of the Nickelodeon Edition of the kid-friendly Nabi 2 tablet have probably been somewhat jealous of their non-Nick counterparts, which got an over-the-air update back in December which added compatibility with the Google Play Store. Or maybe it's just the parents of the owners who care. In either case, the Nickelodeon Edition Nabi 2 now has access to the Play Store courtesy of the latest OTA. In addition to the Google Play Store (accessible in "Mommy or Daddy Mode"), version 2 of the software adds Wings Explorer, a huge collection of basic reading, writing, and arithmetic lessons aimed at kids.